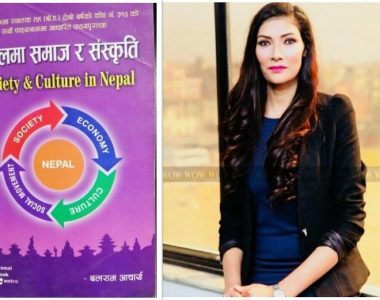 Kathmandu (Pahichan) November 11 – Raji Manjari who is working in the field of mental health has said that society is responsible for the discrimination against gender and sexual minority. Speaking at a three-day program supported by Global Fund, Manjari said it inspiration for all as gender and sexual minority speak about their identity without any hesitation. “I am very inspired as members of this community shared their problems,” Manjari said. Chairman of Blue Diamond Society Pinky Gurung said there is needs of training on mental health in other districts are well. Gurung said such training would help to move ahead translating the knowledge into practice. Charles Sijapati, a participant of training said illusions regarding the mental health have been removed. Dipesh Bhandari said he came to know about mental pressure and depression. Bisoraj Adhikari, Program Officer at Norwegian project said along with health, sufficient attentions should be paid to mental health as well. He said members of this community should be healthy in terms of mental health. 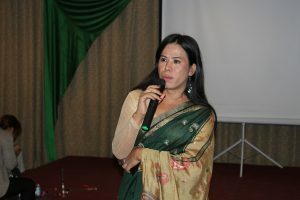 Manila Neupane, transgender rights activist said that she has faced the issues related to mental health while working in the field. “We are alone so that members of LGBTI are facing a lot of problems,” said Neupane. 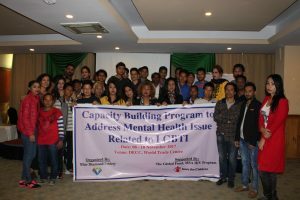 The metal health training program was a successful and fruitful session for the discreet LGBT community in Nepal. 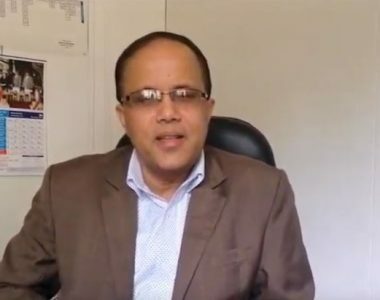 The complex issues are not only applicable to address the suffering of local community but also helped me to deal with my own problems as I am an asylum seeker. I am really greatful to BDS for providing me the opportunity to join the program.